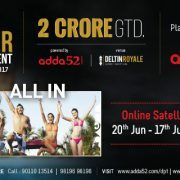 This month poker players will once again land in the beach destination Goa for the much awaited Deltin Poker Tournament (DPT) to be held from 13th to ..
Deltin Poker Tournament (DPT) is not just a poker tournament, but a full-blown festival that keeps on growing season after season. 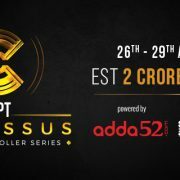 Last DPT saw a good ..
Do you wish taking part in a poker tournament with a difference? 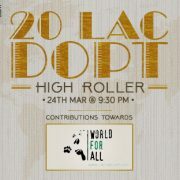 Well, you should take part in the DOPT 20 Lac High Roller on Adda52.com, a charity online ..